Islamabad: Pakistan Tehreek e Insaf Chief Imran Khan will chair the PTI parliamentary party meeting today. 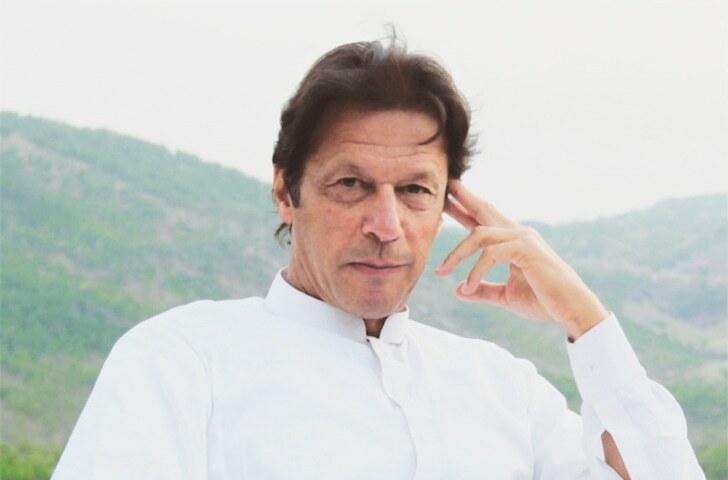 PM-in-waiting Imran Khan will lead the PTI parliamentary party meeting today at a hotel in Islamabad. Imran Khan has convened party to make consultation over the voting for PM, Deputy Speaker, and Speaker. However, Imran directed newly elected members to ensure their presence in PTI parliamentary party meeting. Imran Khan will issue instructions to the recently chose individuals from National Assembly and will likewise bring them into certainty. Shah Mahmood Qureshi will brief individuals about the voting procedure for the respective slots. Prior on Sunday, Imran Khan had top to bottom dialogs with the PTI’s senior leadership over names for Punjab Chief Minister (CM) and federal government formation. The Constitution makes it obligatory to assemble NA session inside 21 days of Pakistan Election 2018. In the main session, recently chose individuals from the lower place of the parliament will take vow. Following this, the MNAs will go into voting to pick their Speaker and Deputy Speaker.